We are ideas and innovation company. We create branding, design, advertising and web projects that bring success. 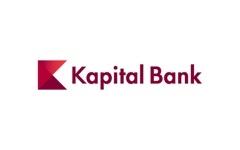 Our main goal was to develop the website fit for corporate and private customers of the bank. Our main goal was to develop the website fit for corporate and private customers of the bank. 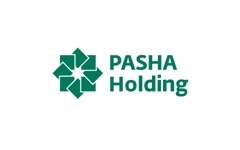 The Pasha Insurance asked us to renew its website. Our main objective was to create an opportunity for comfortable use of navigation, having visually separated three main company services from each other. 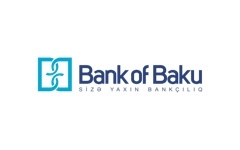 Bank of Baku had contacted us in connection with application in Azerbaijan of the first plastic card which is widely applied in the world. Our goal was to develop various elements of a brand (character, slogan, colors) and to create an advertising campaign for it. Heydar Aliyev International Airport, one of the most important strategic sites of the country, put into operation its new terminal some years ago. To provide better customer service, an airport leadership asked us to renew its website. Our goal was to show uniqueness and functions of the card in the design and advertising campaign. As one of the biggest companies of the world, BP has played an important role in economic life of Azerbaijan for 25 years. In addition, it takes active part in implementation of the social projects. 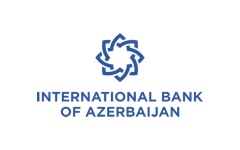 Cooperation between “Jeykhun Imanov Studio” and "BP Azerbaijan" began in 2005. 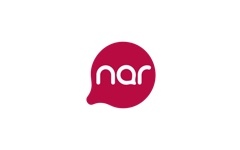 NAR Mobile and Ali&Nino bookstore chain launched joint ad campaign. The Bottom line comes with the diea, that by connecting to a specific Internet tariff we get ca discount up to 40% on any book. Our goal was to create a website which would inform users on Miles Card, the main product of the bank. At the same time, the website will enable them to order it. 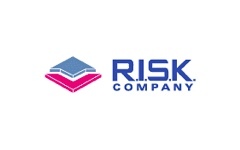 “Think Forward” is the concept developed by our agency that reflects the approach of R.I.S.K. to business. The philosophy of "Think Forward" is that every company needs to plan ahead, be ready for challenges and aspire to a better future. 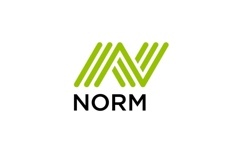 Norm Cement - new company entering the market bulit a plant and production with a german technologies wanted to raise brand awareness. We were required to create brand communication that would show advantages of the product. 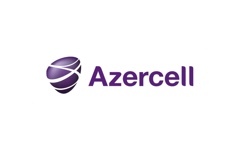 Centras Group is a large holding company in Kazakhstan. 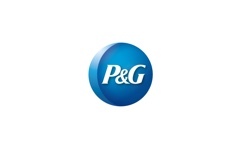 The task was to rebrand entire holding, which would reflect innovation and progressiveness. Website for Turkish TV Award "Altin Kelebek"
"Altın Kelebek" (Golden Butterfly) is the most prestigious TV award in Turkey, which is held annually. The task was to create a website that would inform about the event and the conditions of voting and participation. 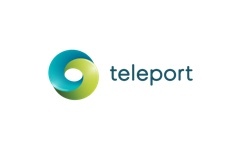 We created a website for Teleport.az, that brought together 4 products under one brand: the Internet, television, TV app and online store. In order to convey German character, we made the logotype masculine and a bit rough. Load more arrow_downward - materialCreated with Sketch. § 7. 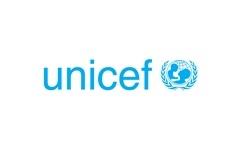 The principle of replacing letter In a logo.